Christmas baby shower ideas. Tis the Season- five jolly and festive baby celebrations, you can plan for the holiday season and beyond. Even with busy holiday schedules, loved ones still know, how important it is to celebrate the joy of becoming new parents. 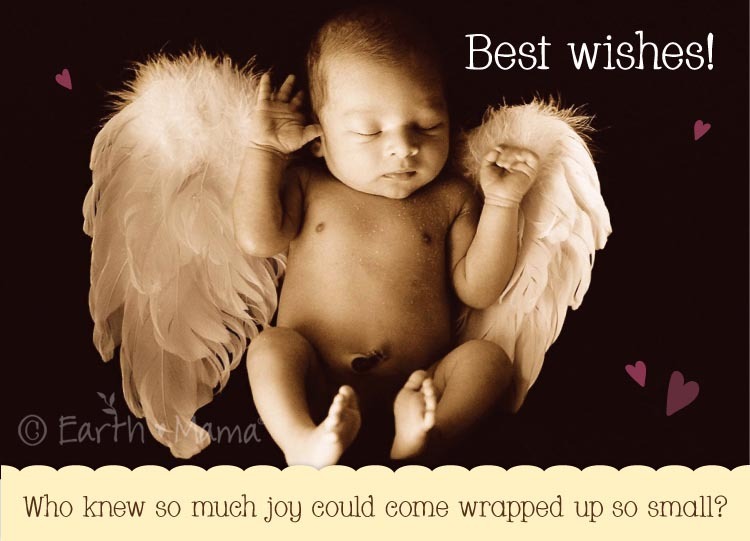 While everyone is gathered in the spirit of the holidays, go the extra mile and throw a heart warming-winter- welcome for an expected, or newly arrived baby. 1. Make it a festive, “surprise family or couples shower.” This is really a great way to stretch your time and make planning easier. Most of the menu and party prep will already be done. Mix in some extra cheer with, a baby shower game or activity. You can add a winter theme to nearly any shower game. If you want to play, “Guess Mommy’s Tummy Size” replace the tape measure with a replicated Santa belt or jingle harness. Instead of a standard gift table; fashion a red (Santa) bag, a table top Christmas tree, or cardboard sleigh for guests to place their baby gifts. 2. Host the baby shower early. If you’re hoping to throw mommy, “a full-blown shower” with all the tinsel and trimming; try to plan the party for the first week (or) first Sunday in December. Many people are obligated to other parties and activities throughout the month. Planning for a weekday evening or Sunday afternoon early in the season, will probably work best. 3. Turn a yearly Christmas party into a festive, “sprinkle.” Are you an annual holiday party host? Perhaps, you put on a intimate dinner party? Whatever the venue, it’s very easy to transform it into a baby celebration. Baby sprinkles are usually, “low key.” If the guest list is short, you may want to host the sprinkle 2-3 hours ahead of your anticipated holiday party. For larger groups, coeds and couples, plan to incorporate Christmas baby shower ideas you can use during the holiday party. 4. Host a virtual baby shower. Of course, it’s not always possible to bring everyone together. If the guest of honor, or the ones dearest to her can not be present for the shower- host it online. With a couple of webcams and Skype, a successful baby shower is totally doable! 5. Go low-key and low-stress. Gather, mommy’s closest friends for a day of pampering and relaxation at a favorite spa, or resort. Cater lunch from the local deli, and serve, cupcakes for dessert. In place of baby gifts, present mom-to-be with, a gift card from, the whole group. FREE ECARDS FROM; Earthmama.com (click to send). Christmas baby shower ideas and the right theme, won’t be a problem. Think about, favorite Christmas, holiday, or winter activity fun and traditions. Then, imagine a little bit of, “baby stuff” mixed right in! Angels, Gingerbread Babies, Winter Wonderland, Baby Penguins, Rudolph, Snow Angels, Baby Snowmen, Christmas Trees with Baby Colors, Night Before Christmas, Starry Night, Santa Baby, Joy to the World. Jingle Bells: Bells on paper booties and tiny paper mittens. 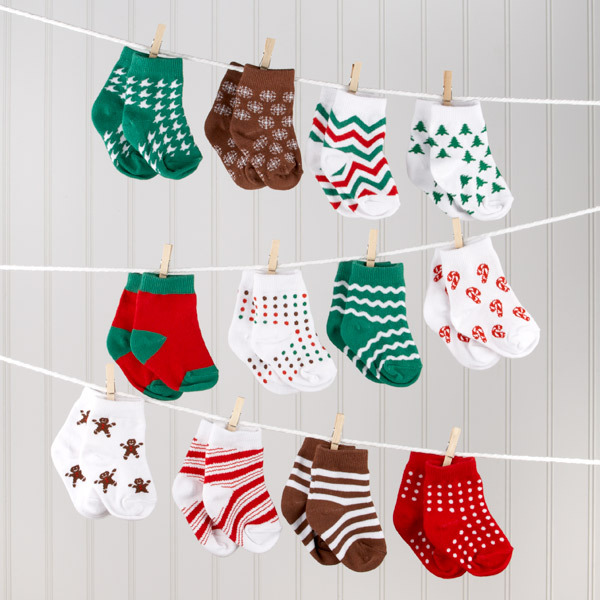 Deck the Nursery: Decorating party for the baby nursery and new parents. Trimming the Tree: Money or gift card tree for new parents. Vintage Block Party: Wooden building blocks with painted letters. Christmas Tea: A more formal theme with tea and finger foods. Christmas Cookie Exchange: Bring a recipe and a baby gift. Depending on the venue, you may want to plan a game or, cheerful activity for guests. The best games are simple, but fun, of course. Pen and paper are by far the easiest to plan out and play. You make almost any party game fit with your, Christmas baby shower ideas. Find dozens of free games and free ideas for baby showers from our favorite game pages. 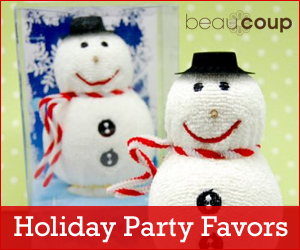 Party favors are a staple of any successful baby shower, especially at Christmas time! Again, you can make a big fuss or a little fuss over this detail. If, you’re like everyone else during the holidays- YOU’RE BUSY! 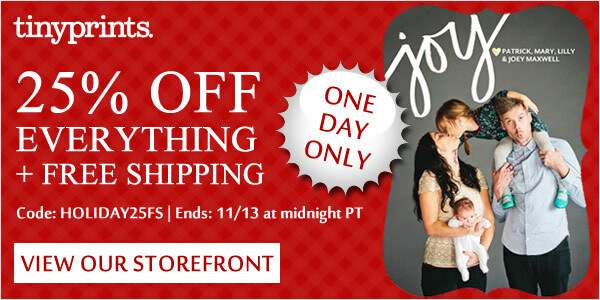 Save the headaches and purchase something really festive online. This is where to find the best baby shower stores- that have everything; including unique, Christmas baby shower ideas. When you, just have to make your own favors, or other baby shower crafts-we’ve got those ideas too! One of my favorites, is a pretty, yet simple envelope sachet. They are made with: envelopes, needle points, and scented botanicals. See our 100 hand picked Christmas crafts, decorating, baking, and gift making ideas. 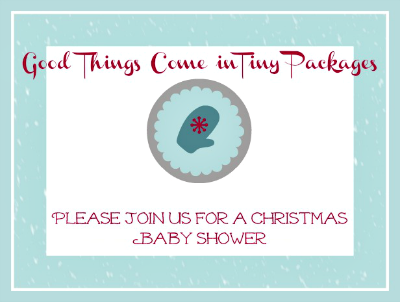 Free gift tags for a Christmas baby shower and more! The link will open up as a PDF from, Martha Stewart Christmas ideas.